Habanero is the one who adds the spark to the group. He's the most easygoing and the one who makes everyone laugh with his spicy jokes. Watching him play the tarola, you can quickly tell how cheerful he is by the way he laughs and connects with the crowd from stage. The guys in the band say Habanero is also the perfect wingman. He would tell his band mates, "don't fret, just make them laugh and they'll fall for you." Limón Habanero, AKA "Skinny," is the band's rock. Since he was a little boy, everyone knew him as a child tololoche prodigy. He would amaze everyone with how fast and skillfully his hands could play classic norteñas and how such a skinny boy could carry such a big instrument. As the saying goes, he was "chiquito pero picoso." Skinny continued growing in both height and ability, and any norteño band would love to have him...but he's sticking with us. 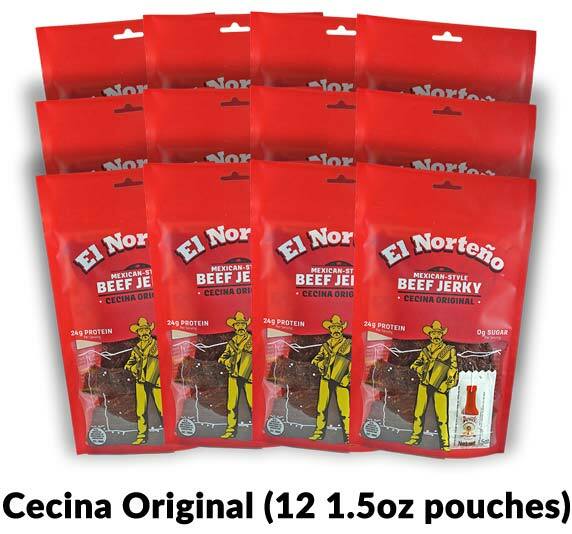 El Cecina is the leader and the original member of this Conjunto Norteño. His nickname came from his father, a butcher whose gifted hands allowed him to prepare the best cecina in Mexico using a technique with over 200 years of tradition. The beef is thinly sliced with an extremely sharp knife, seasoned with salt and dried in the sun. El Cecina inherited his father's gifted hands, but when he moved to Texas he used them to play the most important instument of the musica norteña, el acordeón, and become the fastest accordionist in all the Lone Star State. 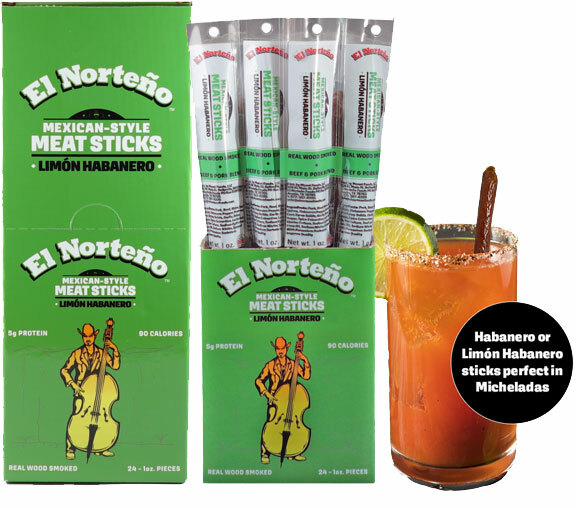 El Mango Habanero is the youngest member of the Conjunto Norteño. He came to add a modern touch to the traditional musica norteña with the unique way in which he plays the Bajo Sexto, the 12 string bass guitar that's so characteristic of this type of music. From that came his nickname, El Mango Habanero, because of the way he plays this instrument: he entices you with his sweetness, then seduces you with his bold and fiery sound... And also because he's a ladies man, ¡Ajúa!